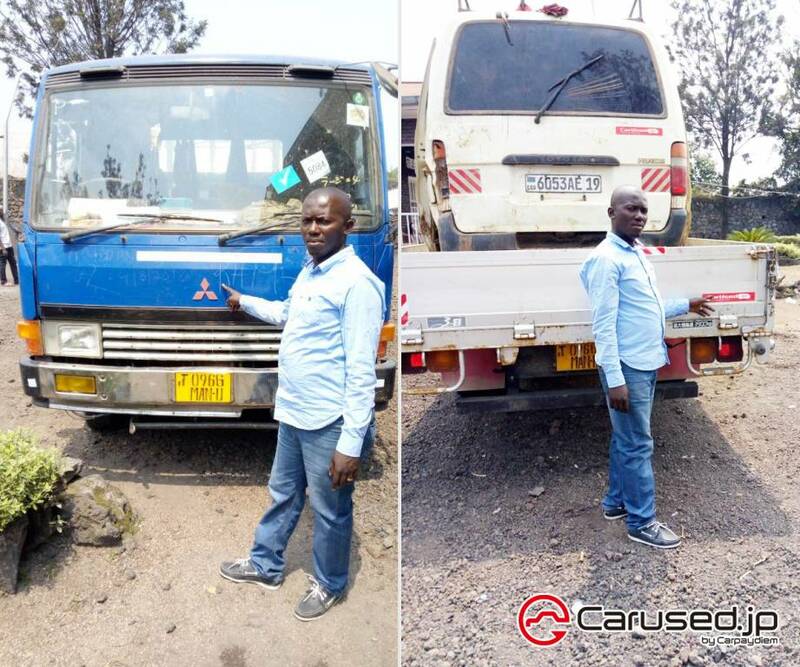 I am Willy from DRC, I am very satisfied with Carused.jp services, the truck and the hiace came very fast, I am very happy with my 2 vehicles. Thank you to all Carused Team! !